Ireland's Sam Bennett won stage two of the 54th Presidential Tour of Turkey on Wednesday to take the overall race lead in Antalya. 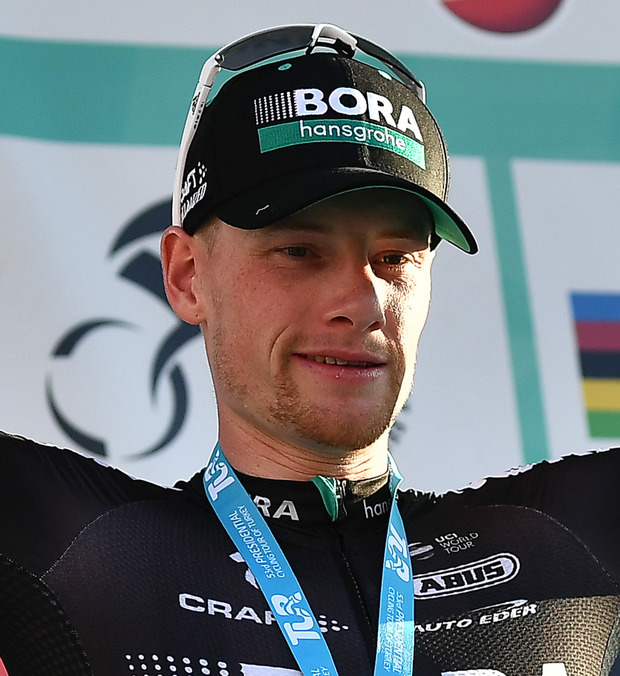 Bennett (Bora-hansgrohe) won four stages of the race in 2017 and, after finishing second on Tuesday's opening stage, won the dash for the line at the end of the 149.6km route from Alanya. Alvaro Hodeg (QuickStep Floors) and Simone Consonni (UAE Team Emirates) finished second and third, respectively. Time bonuses mean Bennett now leads by six seconds from stage one winner Max Richeze (QuickStep-Floors) ahead of Thursday's hilly 132.7km third stage from Fethiye to Marmaris.